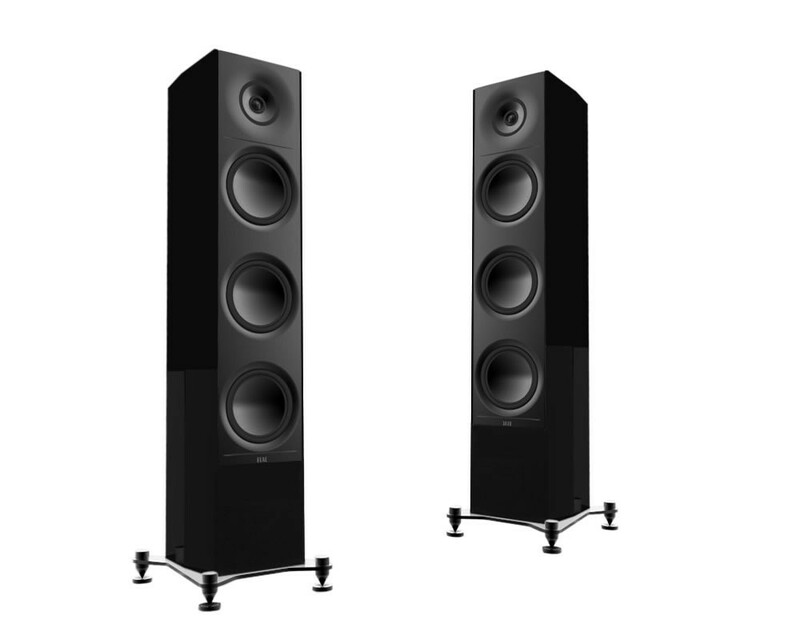 Dynamic performance. 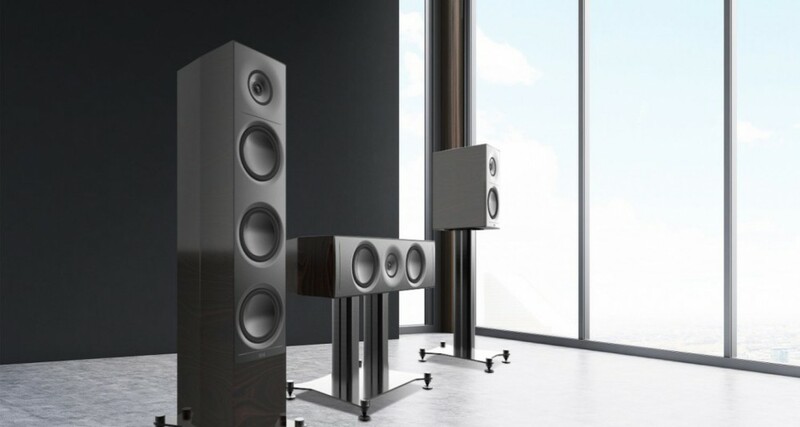 Daring design.The ultimate Adante is a bold loudspeaker that breaks through boundaries and challenges the limitations of traditional designs. 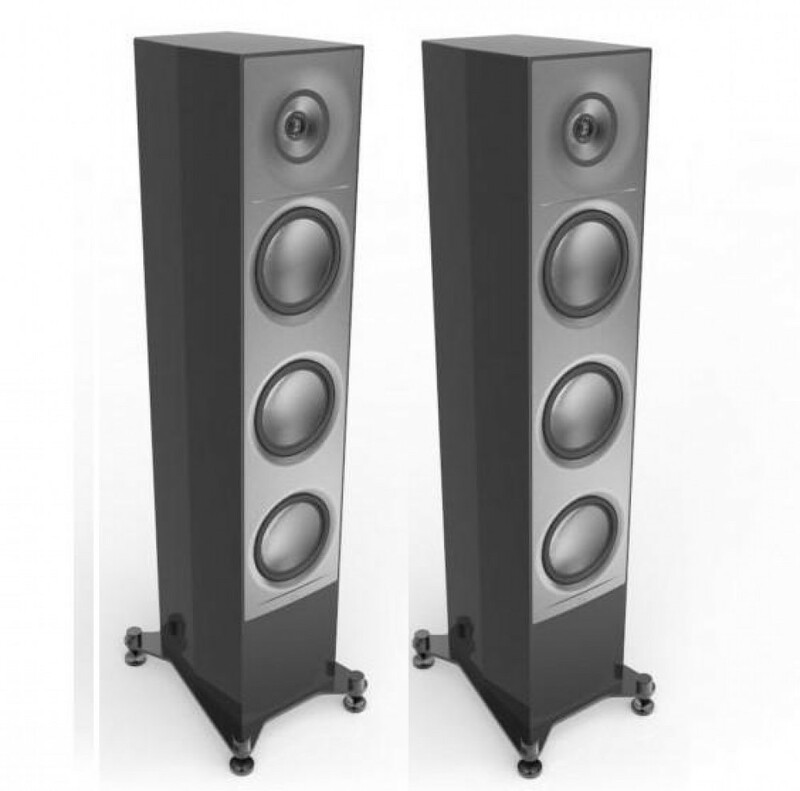 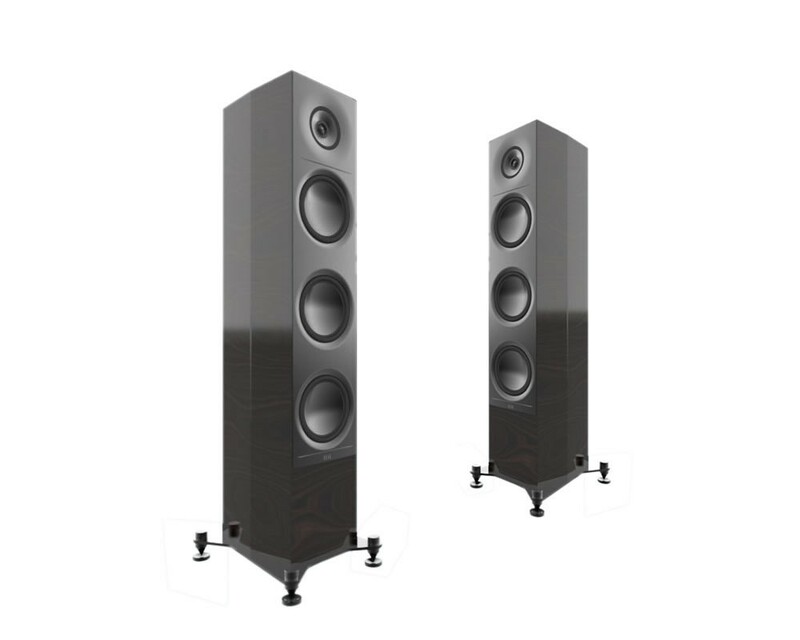 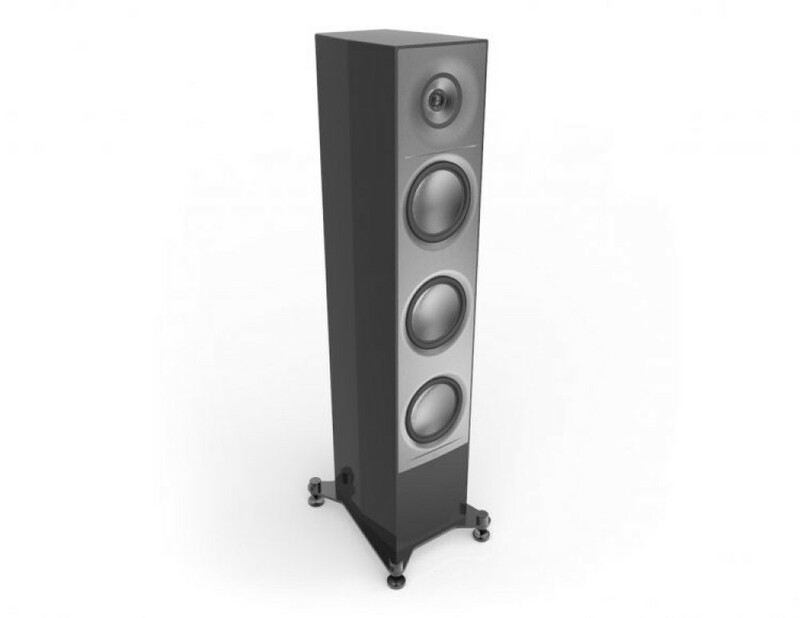 Engineered and built to quality standards that exceed every expectation, the AF-61 Floorstander delivers performance that will satisfy the most demanding audiophile. 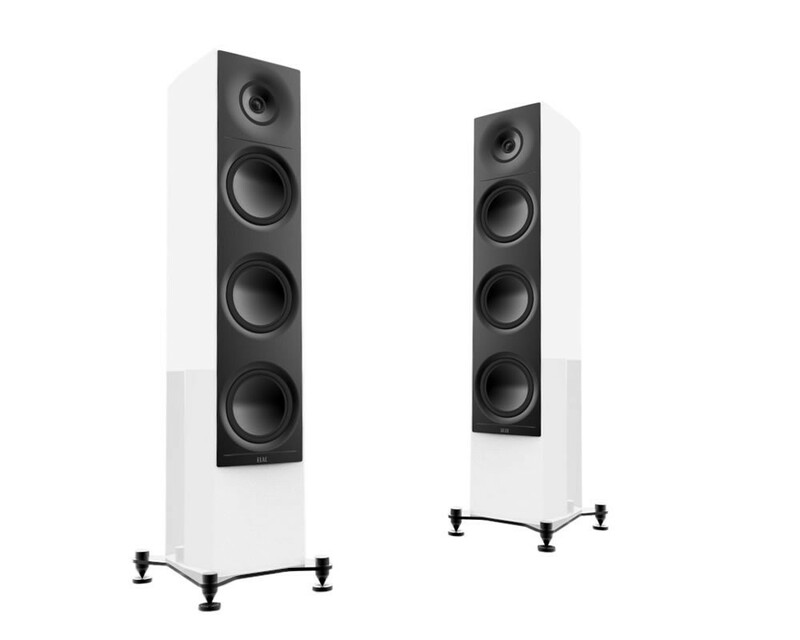 It is a loudspeaker of substance for uncompromising listeners searching for the speaker that does it all, at a price as satisfying as its sound.